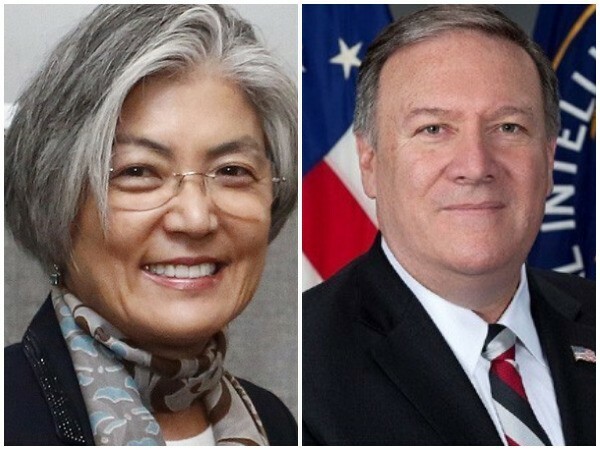 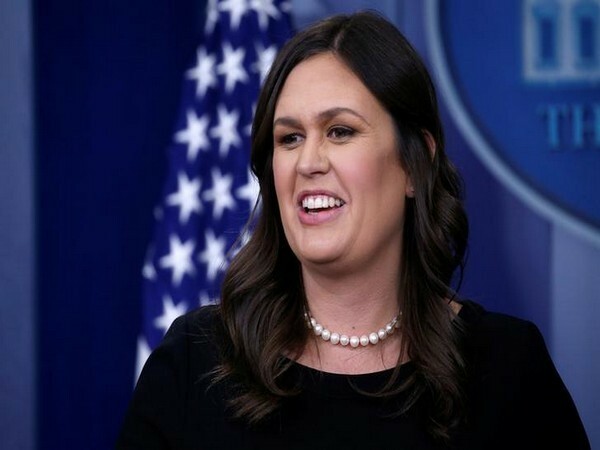 Seoul [South Korea], Mar 27 (ANI): Top diplomats of South Korea and the United States are set to meet and hold talks in Washington DC on Friday (March 29), during which the topic of North Korea's denuclearisation is expected to figure. 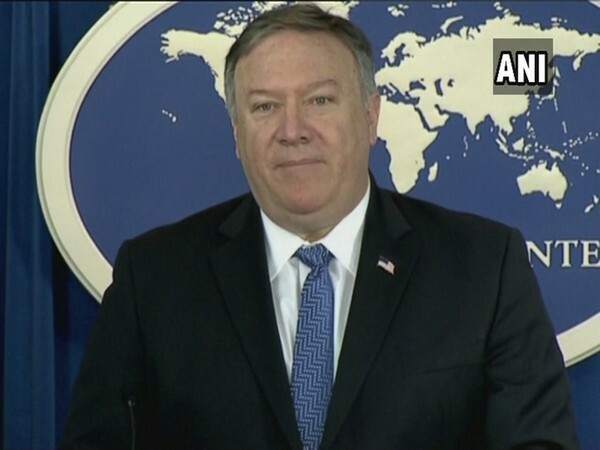 Washington D.C. [USA], Mar 20 (ANI): There has been no activity of significance at the Sohae Launch facility in North Korea, according to the US-based Center for Strategic and International Studies. 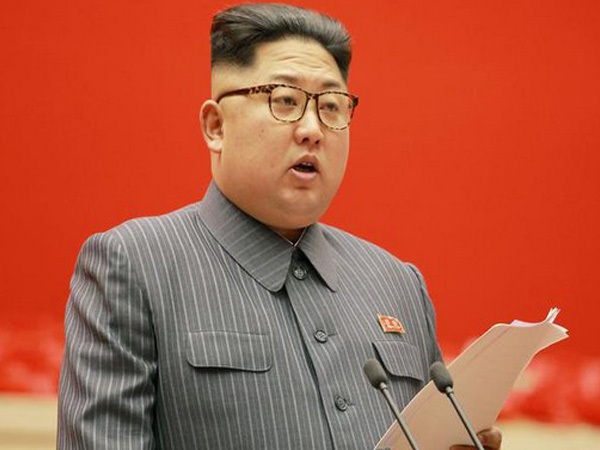 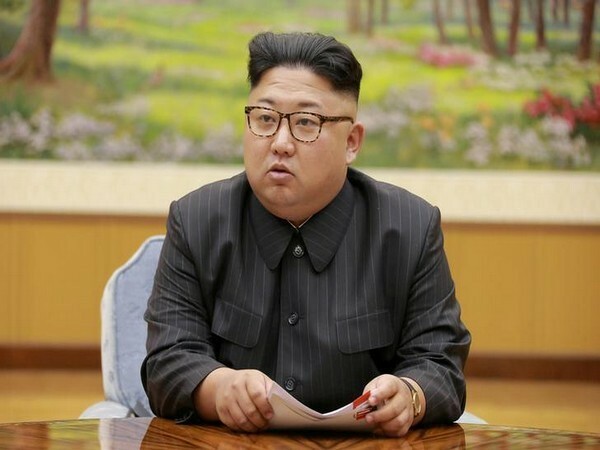 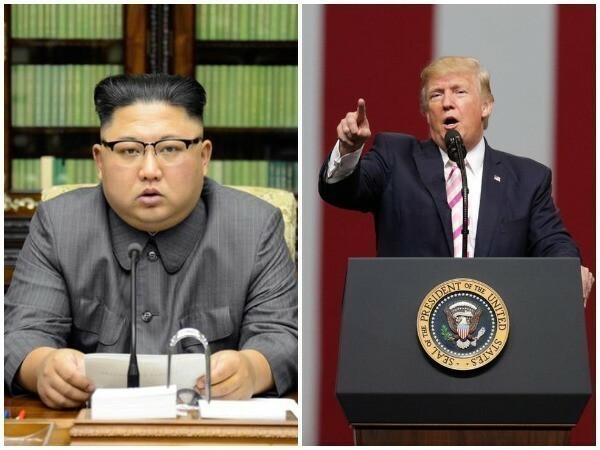 Seoul [South Korea], Mar 17 (ANI): A pro-North Korean newspaper based in Japan has demanded that US should drop its "unilateral" and "unfair" demands in denuclearisation talks with North Korea, warning that the negotiations will not move forward. 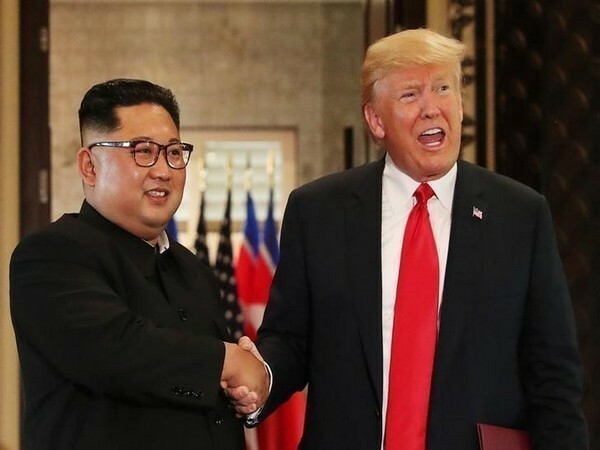 Pyongyang [North Korea], Mar 15 (ANI): North Korea may suspend talks with the United States aimed at denuclearisation of the Korean peninsula, Deputy Foreign Minister Choe Son Hui said on Friday. 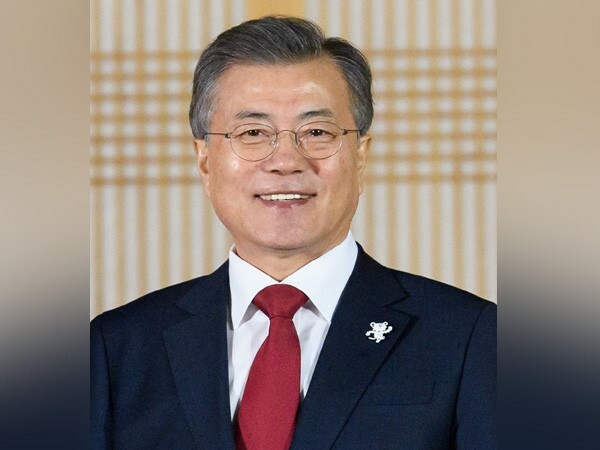 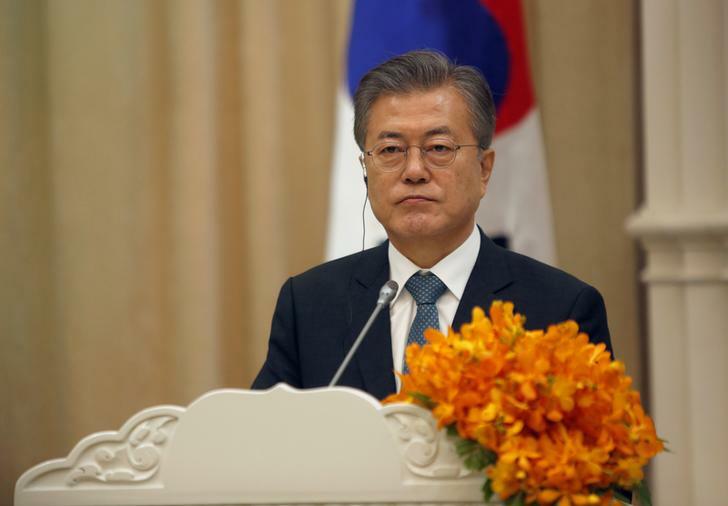 Seoul [South Korea], March 11 (ANI): The presidential office Cheong Wa Dae or the Blue House on Monday stated that the national security councils of South Korea and the United States are in close communication amid reports of North Korea's restoration of a rocket launch site. 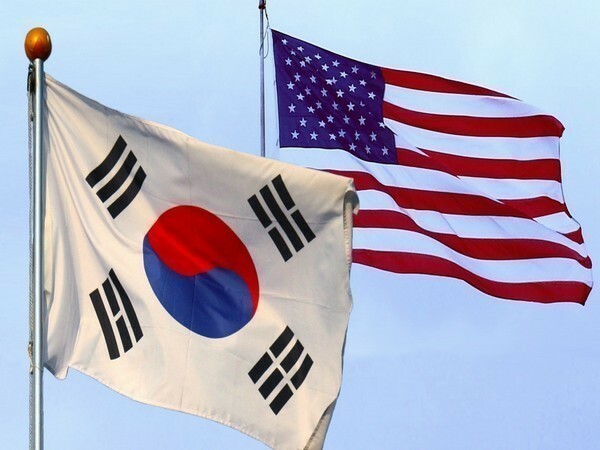 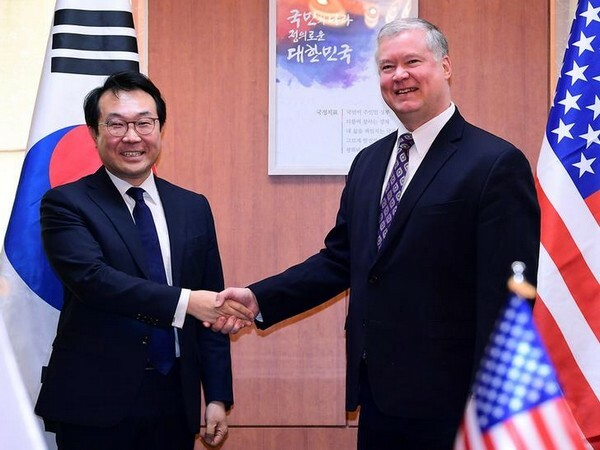 Washington DC [USA], Mar 7 (ANI): South Korea and the United States have agreed to continue close cooperation on North Korea's denuclearisation exercise, just days after Washington and Pyongyang failed to reach an agreement over the same at the Hanoi summit.